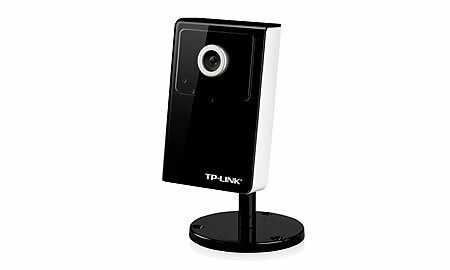 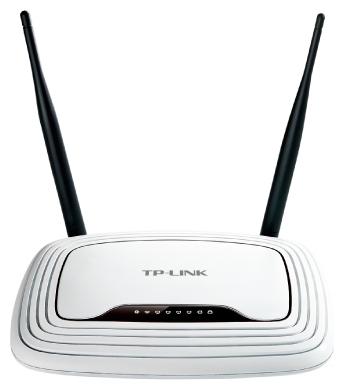 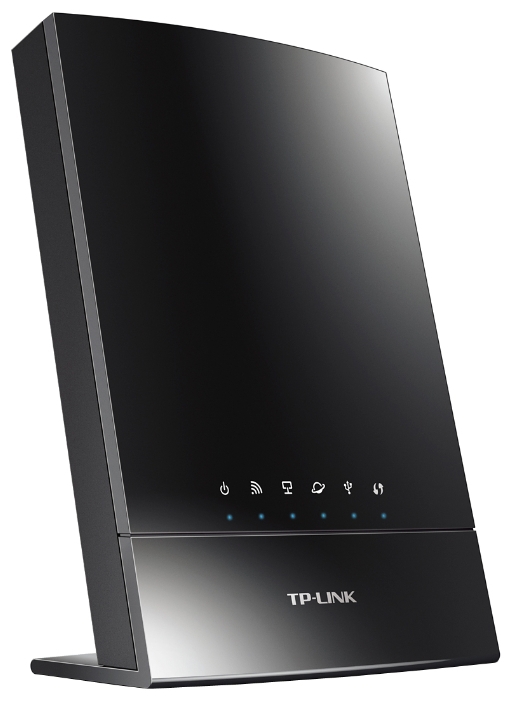 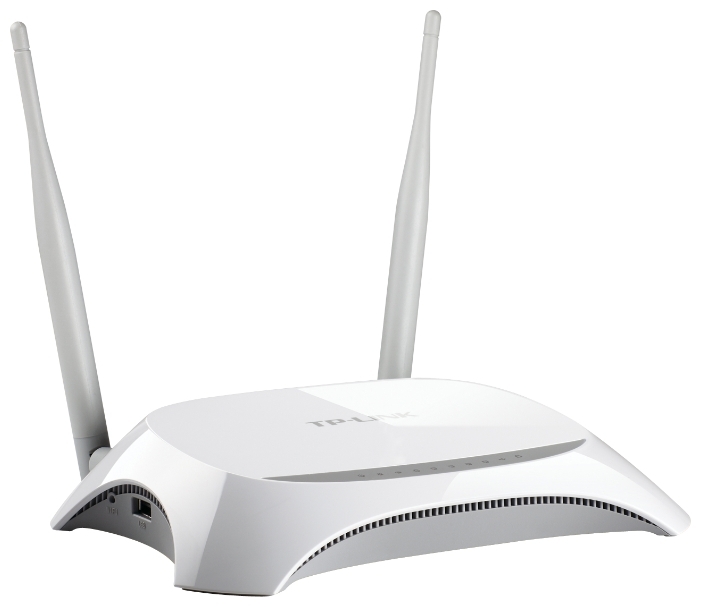 Беспроводной адаптер TP-LINK TL-WN821N 800руб. 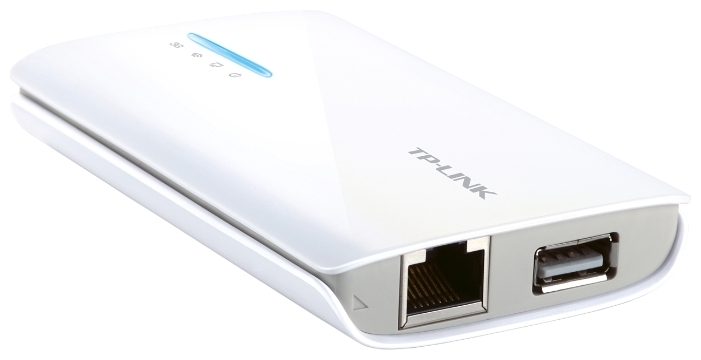 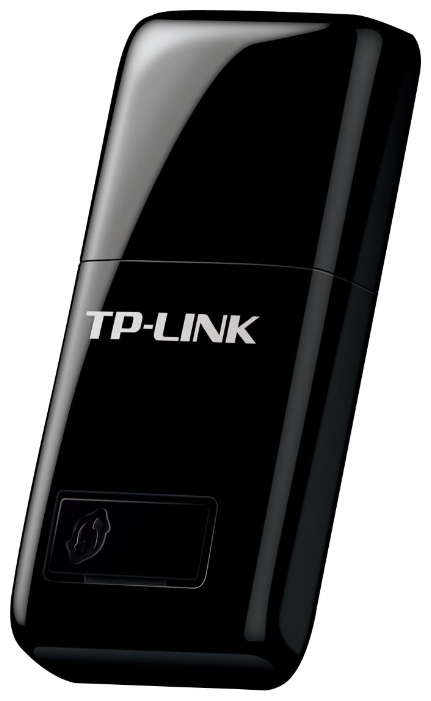 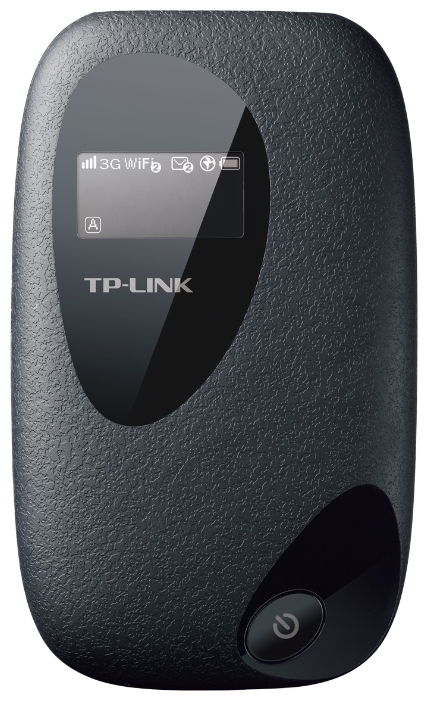 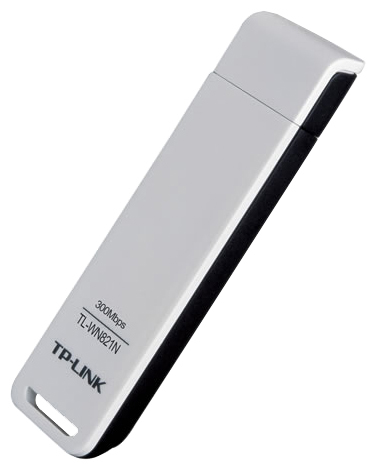 Беспроводной адаптер TP-LINK TL-WN823N 900руб. 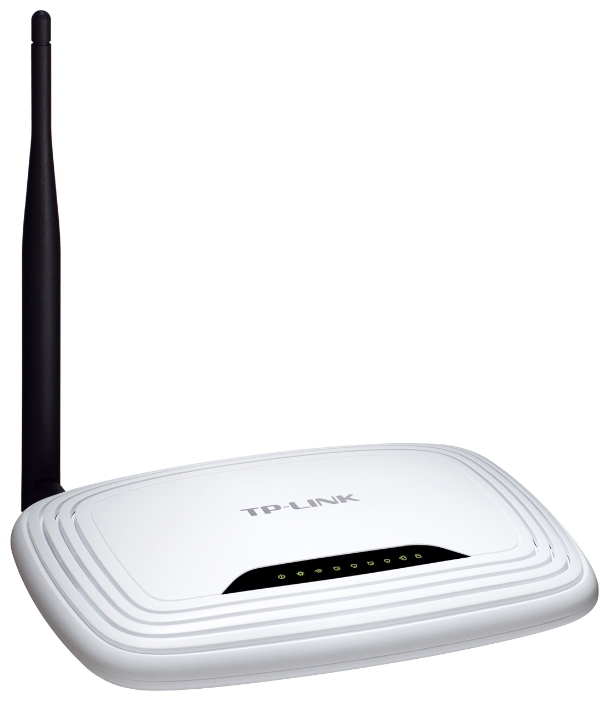 Интернет-маршрутизатор TP-LINK Archer Archer C8 7700руб. 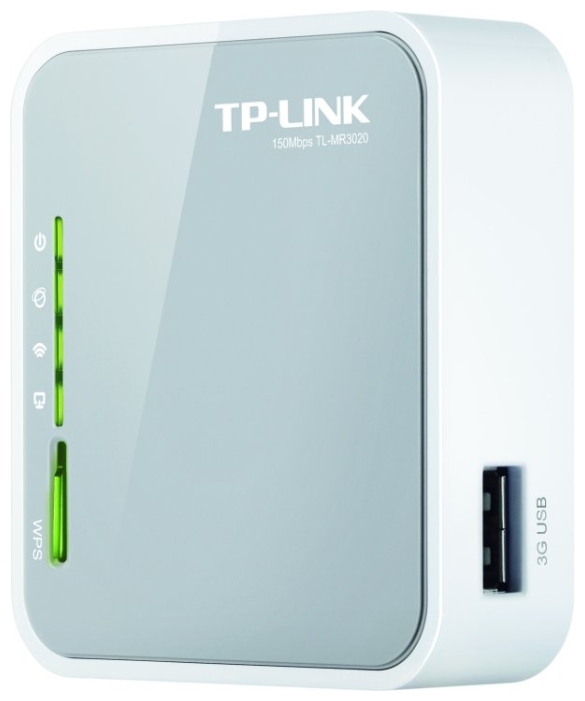 Интернет-маршрутизатор TP-LINK Archer C20i AC750 2400руб. 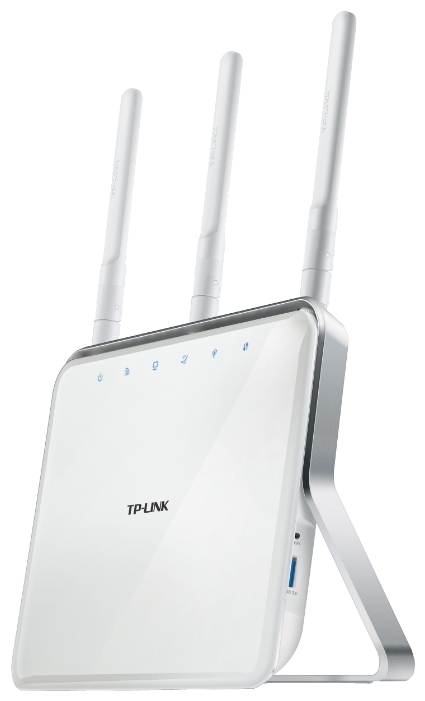 Маршрутизатор ADSL2+ беспроводной TP-LINK TD-W8951ND 1600руб. 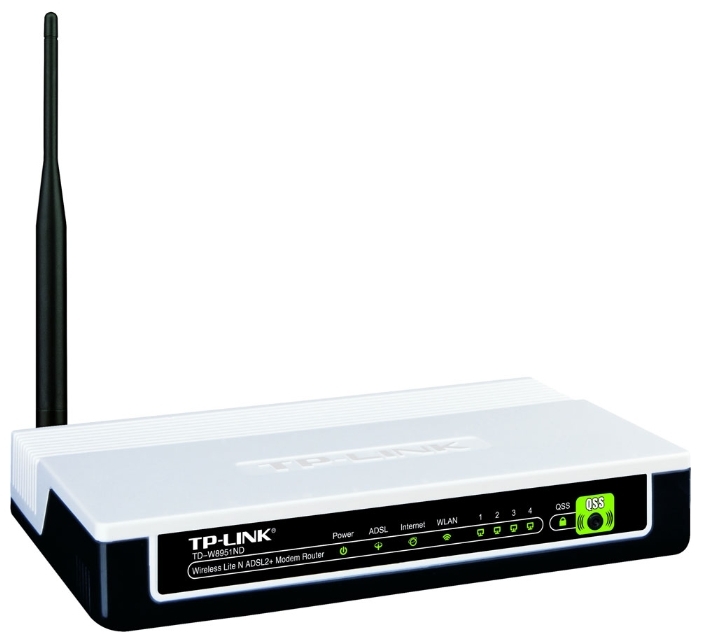 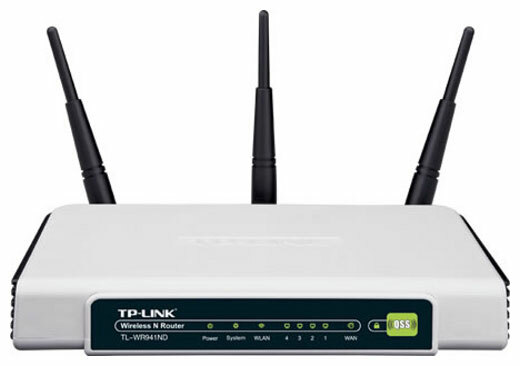 Маршрутизатор ADSL2+ беспроводной TP-LINK TD-W8961ND 1900руб. 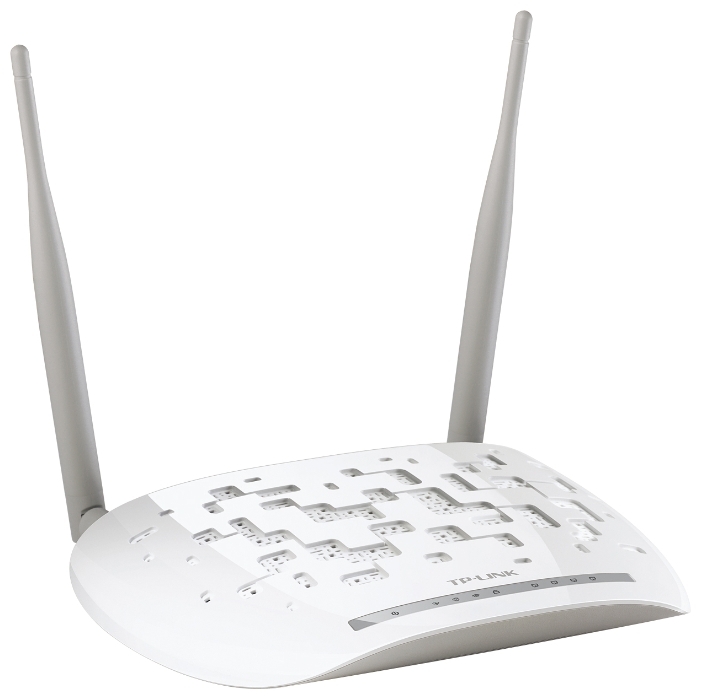 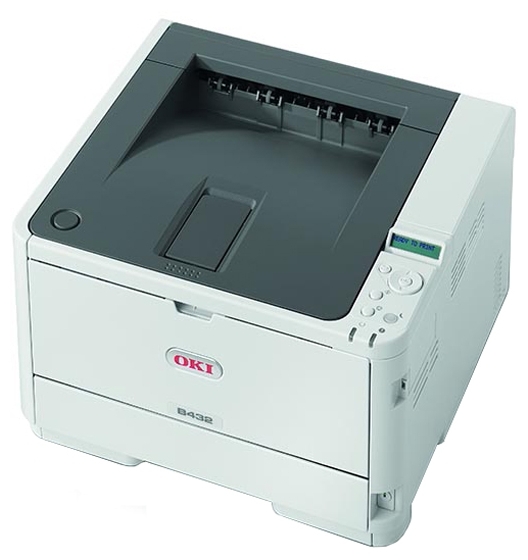 Выберите1CA-DataA4A4-TechABBYYAcerAcorpAcronisADOBEAEGAEGAiptekAmazonAMDAntecAOCApaserAPCAppleArchosARDOARISTONASRockASUSAVEAVerMediaAviraBarnes & NobleBeholderBEKOBelineaBenQBINATONEBiostarBOSCHBRAUNBrotherCaffitalyCANDYCanonCanyonCASIOChiconyChieftecClub 3DCOBYCOLORS-itCompaqCooler MasterCorsairCreativeCTXD-LINKDAEWOODaikinDE LONGHIDefenderDELLDIALOGDr.WebDuneDYSONELECTROLUXELICAElite GroupEpsonEsetFosterFoxFoxconnFSPFujifilmFujitsu SiemensG-CUBEGainwardGARANTERMGeILGEMBIRDGeniusGigaByteGoodramGORENJEGRUNDIGGT InteractiveHAIERHaierHANSAHewlett PackardHiperHitachiHTCHuterHYUNDAIiconBITIIYAMAIiyamaImationINDESITIntelIntensoINTER-TECHiRiverJamoKAISERKarcherKENWOODKingstonKOSSKRONAKRUPSKworldKyoceraLeadtekLenovo(IBM)LexmarkLGLIAN-LILIEBHERRLinksysLinkWorldLITE ONLogitechMatroxMaxtorMelittaMicrolabMicrosoftMinoltaMioMode-comModecomMOTOROLAMOULINEXMSIMusic AngelMustekMysteryNARDINECNEFFNEXXNikonNokiaNVIDIAOCZOlympusPackard BellPALITPanasonicPatriotPC ChipsPentaxPhilipsPioneerPiPOPlusPlustekPNY NVIDIAPocketBookPoint of ViewPOLARISPolarisPQIPQIPrestigioPROLOGYProviewRAZERREDMONDREMINGTONRITMIXROWENTASAITEKSamsungSapphireSCARLETTSeagateSennheiserSharpSHINDOSIEMENSSierraSilicon PowerSINBOSmart CleanerSmart CleanerSonySonyEricssonStadler FormSUPRASvenSweextakeMSTEFALTELEFUNKENThermaltakeTHERMEXTHOMASTopDeviceToshibaTP-LinkTranscendTreelogicTrustTURBOairVerbatimViewSonicVisionVisionVITEKVRWarnerWestern DigitalWexler BookWHIRLPOOLXeroxXFXXoroXYZprintingYamahaZALMANZANUSSIZELMERZIGNUMZotacВИХРЬЛаборатория КАС..